1. For Dads who love delicious ribs, ship to him the world's famous Rendezvous' ribs. 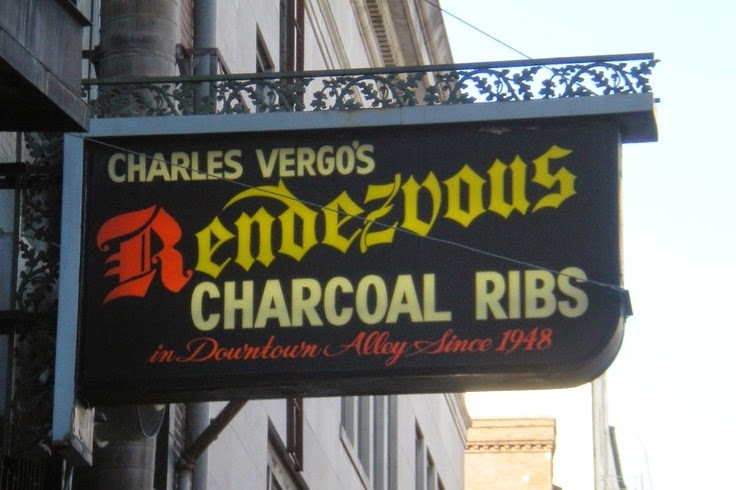 Have you tried Rendezvous' famous charcoal ribs? Delicious! Located in the alley behind South 2nd Street in Downtown Memphis, the restaurant hosts several thousand people on an average Saturday night! Even Presidents and Princes could not resist visiting the restaurant to try their delicious ribs. Now they deliver their ribs too! For $105 they will overnight fresh and ready to heat and eat charcoal ribs and Rendezvous famous sauce or seasoning. Shipment is free for weekday delivery! 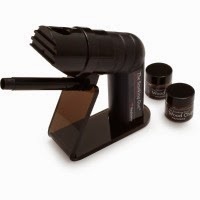 Now on sale for $79 (originally $99), this great tool lets cooks infuse foods (and drinks!) with natural smoky flavors like hickory or applewood. No adding heat is necessary. 3. For dads who love experiencing the world, flying a plane at a flight simulation center should be a lot of fun. 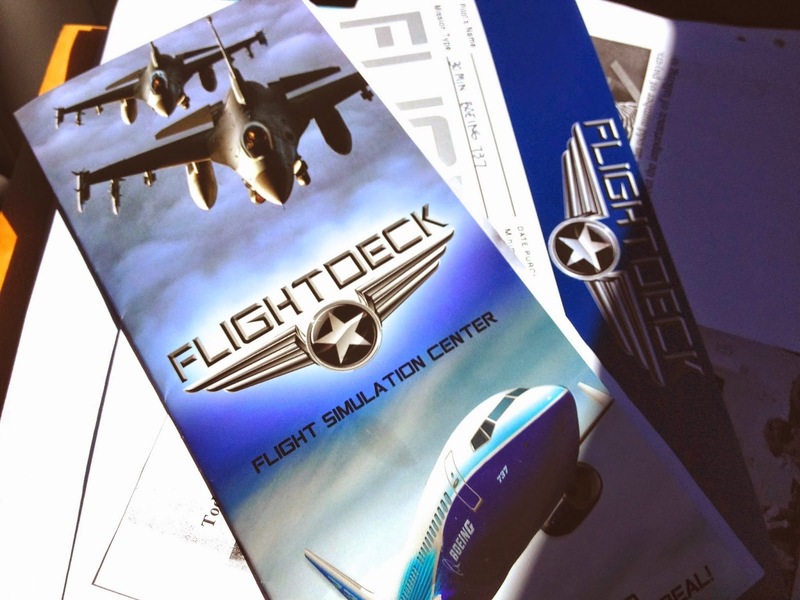 A while back I gave my Honey a flight lesson at Flight Deck, a flight simulation center, and he loved it. No worries, no actual flying is involved, but the experience is pretty cool. 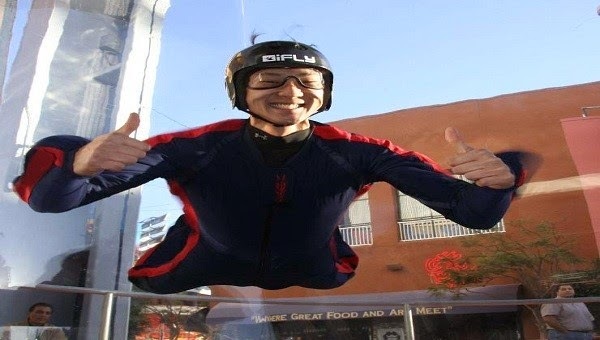 Unfortunately, Flight Deck is located in Orange County, California, and does not have other locations, but indoor skydiving experience at iFLY (starting at $59) is where dad can experience true free fall, just like skydiving, is also tons of fun. No health restriction! Click here to check out the locations. 4. 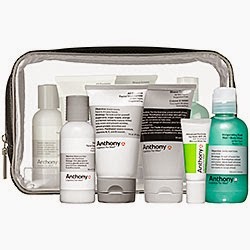 For dads who travel often or who simply enjoy using skin care products, the skincare travel kit from Anthony Logistics For Men will be appreciated. It used to be hard for men to admit or, even more, get caught pampering and caring for their skin. But nowadays, the number of daring men who find themselves wondering the isles of beauty stores is growing! Finally, they are catching up! Facial cleanser that leaves skin smooth and fresh, shaving cream that softens beard hair, moisturizer that feels good and fights aging, and the kit being travel friendly is what makes it perfect for Summer. Before you know, wearing pink shirts will be the new norm! 5. For gadget loving dads Virtual Keyboard for smartphone, Laptop or Tablet ($120) is a truly cool gift. 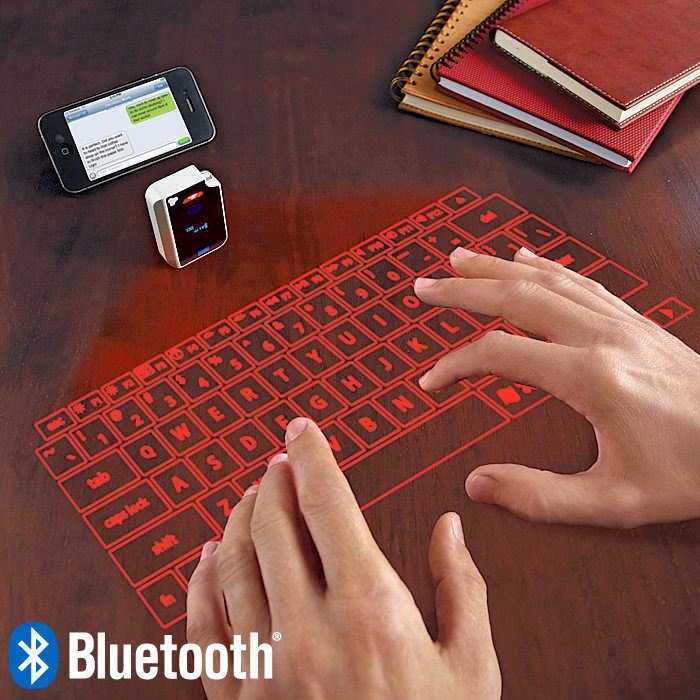 This is a laser projection keyboard that allows to type on flat surfaces. Cool stuff! Works with Apple and Android devices. Where? In Brookstone, of course! Easy to use, lightweight, compact, portable. Great for using at home, work, or travel. The store now offers $20 off any purchase over $99 or more. Use code 20GIFT in stores and online. I hope this was helpful! What are you thinking of getting your dad? Would love to hear from you!